North Coast Financial has been offering Chula Vista hard money loans (private money loans) to real estate investors and property owners for over 37 years. North Coast Financial’s broker/owner has funded over $800,000,000 in California hard money loans since 1981. Contact North Coast Financial now to inquire about your Chula Vista hard money loan today. North Coast Financial offers various types of Chula Vista hard money loans such as bridge loans, fix and flip loans / rehab loans, investment property loans, refinance loans, hard money loans for primary residences, estate and trust loans, construction loans, purchase loans, distressed property loans and other various hard money loans secured by real estate. North Coast Financial are Chula Vista hard money lenders (private money lenders) able to lend on multiple types of property including multi-family residence, single family residence, commercial, industrial and land. Cash out and refinance loans in Chula Vista are available from North Coast Financial. A refinance loan can be used to secure a lower interest rate or to obtain a longer loan term if the current loan is due soon. Cash out refinance loans are often used in situations where the borrower wants to tap the equity in their existing property and invest in another opportunity. To apply for a Chula Vista cash out refinance loan contact North Coast Financial now or visit our Cash Out & Refinance Loan page for more information on our cash out and refinance programs. North Coast Financial are reliable hard money lenders able to provide Chula Vista bridge loans. Bridge loans are short term loans made to the borrower until long term financing can be secured. Contact North Coast Financial now to inquire about a Chula Vista bridge loan. Additional information on our bridge loan programs is available on our Bridge Loan page. 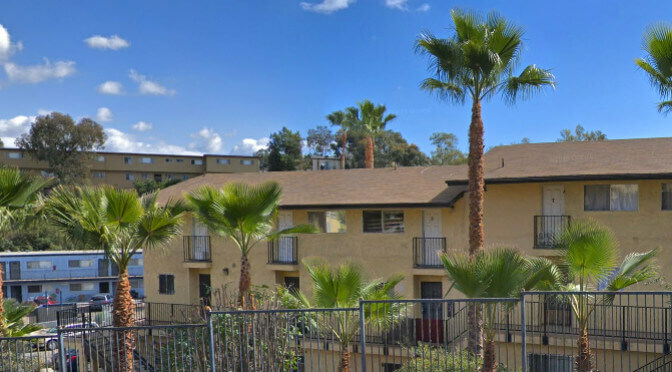 North Coast Financial provided funding for a hard money cash out refinance loan in Chula Vista, California. A single family residence was used as collateral to secure a loan amount of $300,000. 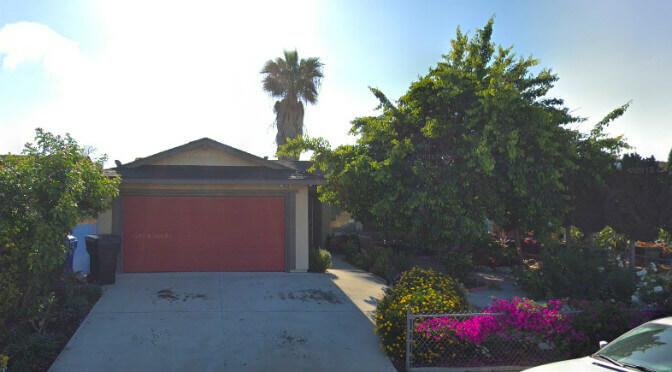 North Coast Financial provided financing for a hard money cash out refinance loan in Chula Vista, California. A single family residence was used as collateral for the $150,000 loan. Chula Vista means “beautiful view” in Spanish. It is the second largest city in the San Diego metro area with a population of approximately 250,000. It has recently been one of the fastest expanding areas in San Diego with thousands of new homes being built in the past 10 years. 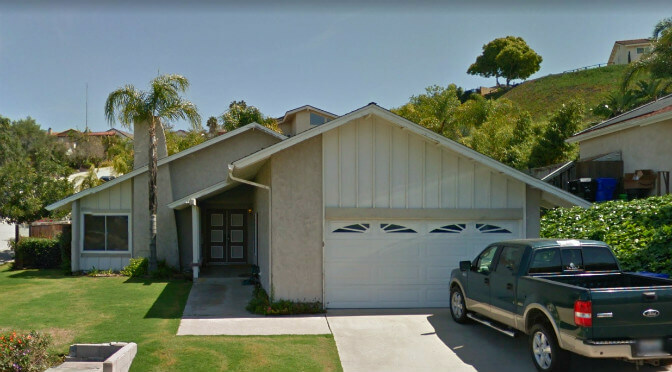 The various neighborhoods of Chula Vista include Eastlake, Rancho Del Rey, Eastlake Greens, Eastlake Trails, Eastlake Vistas, Otay Ranch Village, Otay Ranch Village West, Terra Nova, Lynwood Hills, Paseo Ranchoero, Sunbow, and Rolling Hills Ranch. The median sales price for residential properties in Chula Vista for July – October 2015 was $432,750, an increase of 6.9% year over year. 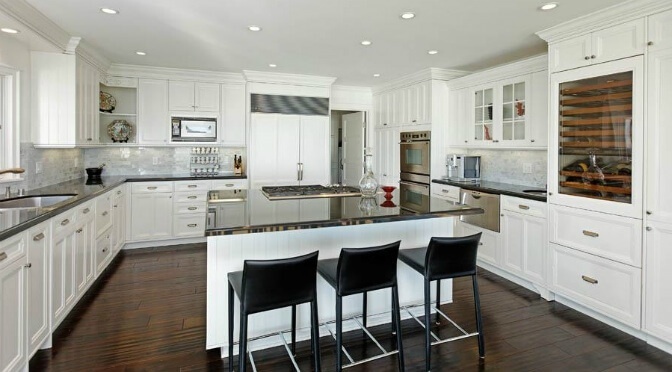 Over the past 5 years, sales prices of Chula Vista homes have increased 35.2%. 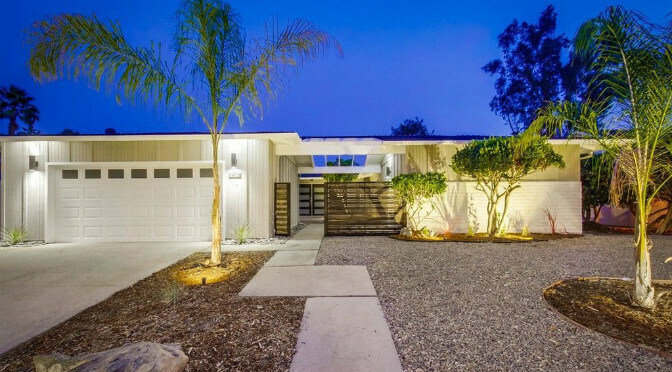 The average listing price for homes in Chula Vista was $481,000. 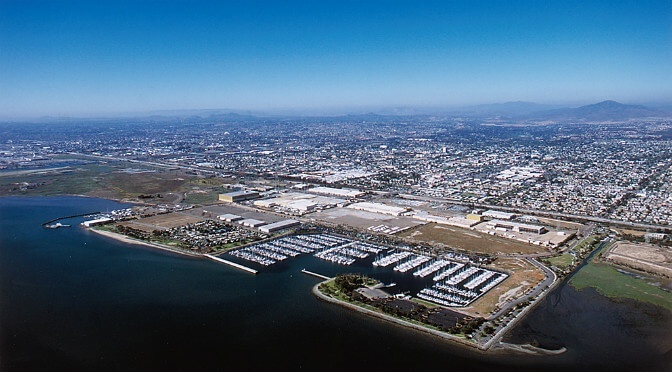 The average price per square foot in Chula Vista, California was $251, which is a 6.4% increase year over year. Some of the most popular areas in Chula Vista include Eastlake Vistas, San Miguel Ranch, Eastlake Greens, Otay Ranch Village, Rolling Hills Ranch and Eastlake. For July – October 2015, the median sales price for a one bedroom home was $175,000, an increase of 10.8% year over year. The median sales price for a two bedroom home was $302,000, a year over year increase of 9.8%. The median sales price for a three bedroom home was $417,500, a year over year increase of 8.4%. The median sales price for a four bedroom home was $533,000, a year over year increase of 9.9%. The median sales price for residential properties in Chula Vista for April – July 2015 was $430,000, an increase of 7.5% year over year. Over the past 5 years, sales prices of residential properties have increased 34.4%. 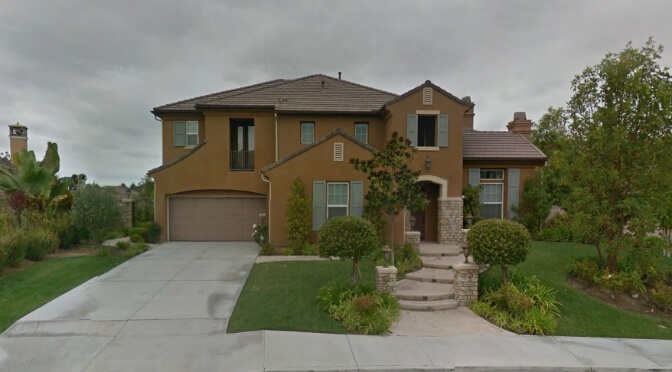 The average listing price for homes in Chula Vista was $468,000. 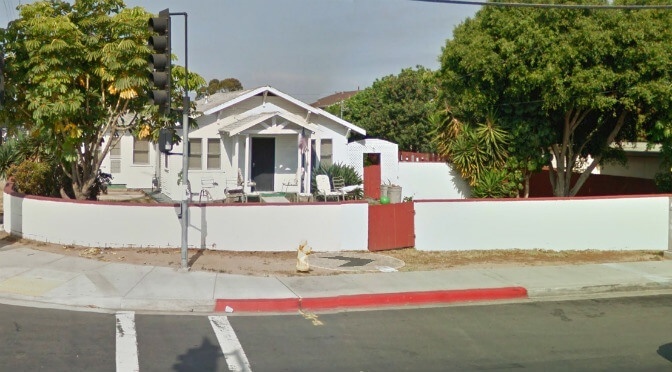 The average price per square foot in Chula Vista, California was $249, which is a 7.8% increase year over year. Some of the most popular areas in Chula Vista include Eastlake Woods, Otay Ranch Village, Eastlake Greens, San Miguel Ranch, Rolling Hills Ranch and Eastlake. For April – July 2015, the median sales price for a two bedroom home was $285,000, a year over year increase of 6.7%. The median sales price for a three bedroom home was $415,000, a year over year increase of 11.4%. The median sales price for a four bedroom home was $510,000, a year over year increase of 6.2%.